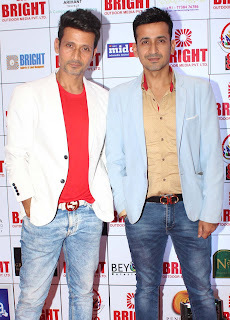 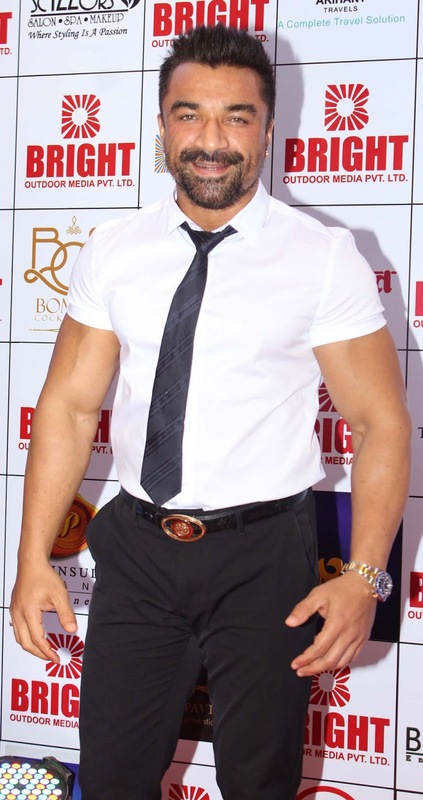 Celebs came for 4th Bright Awards and birthday celebration of Yogesh Lakhani at NSCI Dome,Worli. 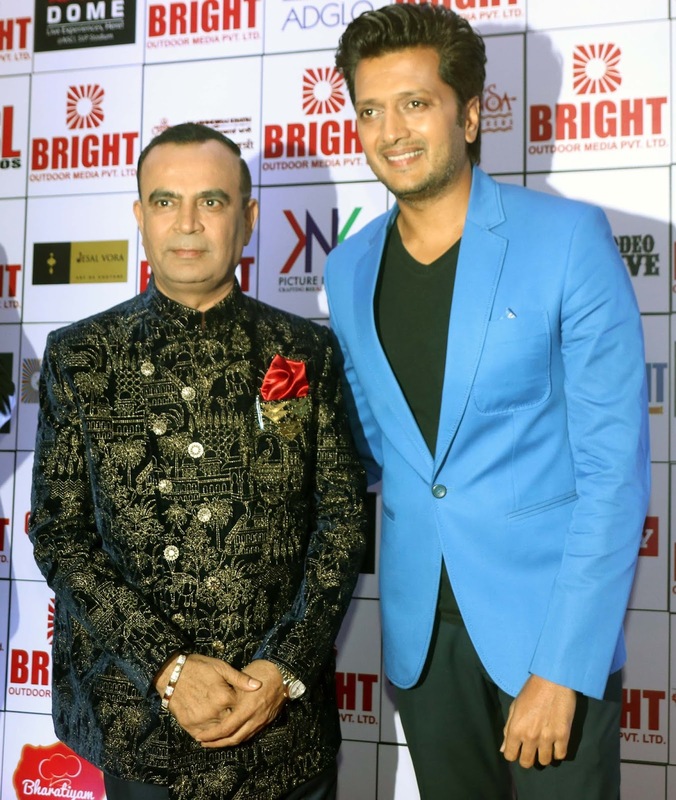 Yogesh Lakhani of Bright Outdoor Media organised grand birthday party and 4th Bright Awards at NSCI Dome,Worli where he invited TV and Film stars along with corporate clients . 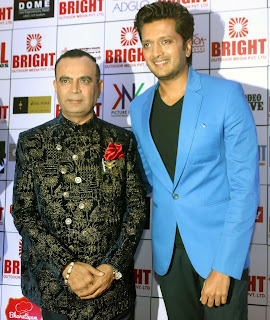 Ritesh Deshmukh, Ranbir Kapoor, Sharman Joshi, Ranvir Singh, Rakhi Sawant, Ragini Khanna, Astrologer Pawan Kaushik, Poonam Pandey, Vijay Darda, Aslam Shaikh, Tanisha Singh, Meet Brothers, Armaan Malik, Ganesh Acharya and others came to attend the award and wish happy birthday to Yogesh Lakhani of Bright Outdoor. Actress Monica Bedi, Ekta Jain , Shree Rajput, Sanchiti Sakat, Jash from USA, Shabab Sabri, Yash Wadali and Shibani Kashyap performed for this grand event. 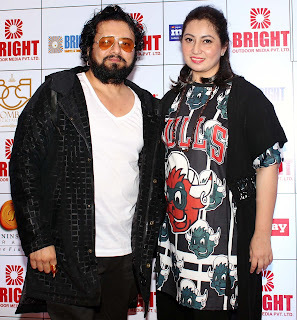 Well known astrologer Pawan Kaushik came specially from Delhi to attend this award function. 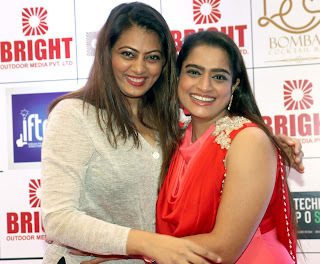 Amruta Fadnavis officially launched the poster of Marathi film Patil.